AutoCAD is a commercial computer-aided design (CAD) and drafting software application. Developed and marketed by Autodesk,AutoCAD was first released in December 1982 as a desktop app running on microcomputers with internal graphics controllers.Before AutoCAD was introduced, most commercial CAD programs ran on mainframe computers or minicomputers, with each CAD operator (user) working at a separate graphics terminal. 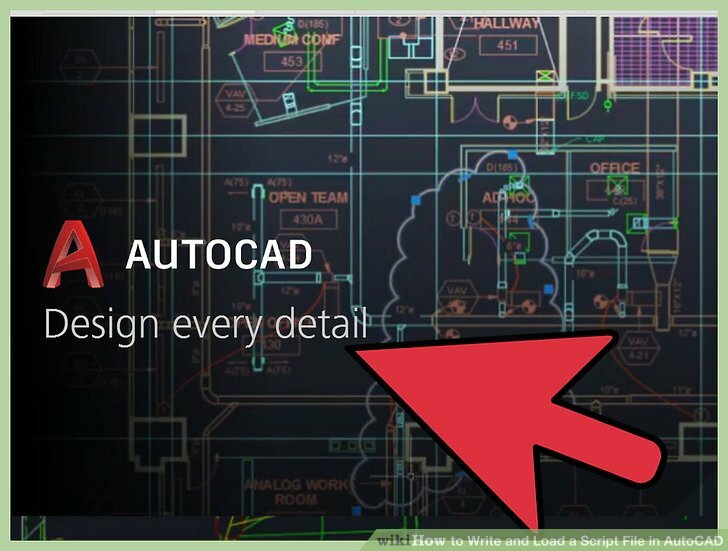 Since 2010, AutoCAD was released as a mobile- and web app as well, marketed as AutoCAD 360.